20 1/2 +/- Acres in a highly desired location off of Bob Sikes Road! 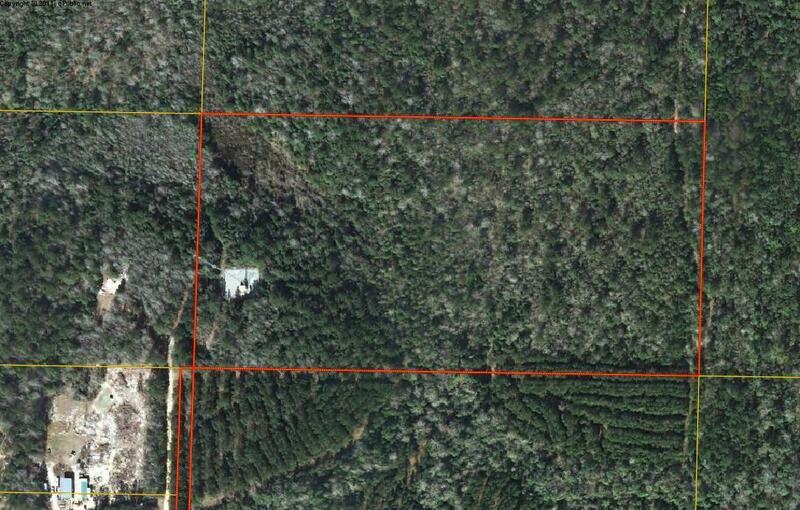 This parcel would be perfect for a hunting camp/parcel or to build your home. Location is private and secluded but still only 2 miles to Wal Mart. It adjoins several undeveloped large acreage parcels. The property sale will exclude a cell phone tower located on the parcel and would need to have that surveyed out (approx 1/2 ac). Don't miss out on this parcel, call for your tour today!